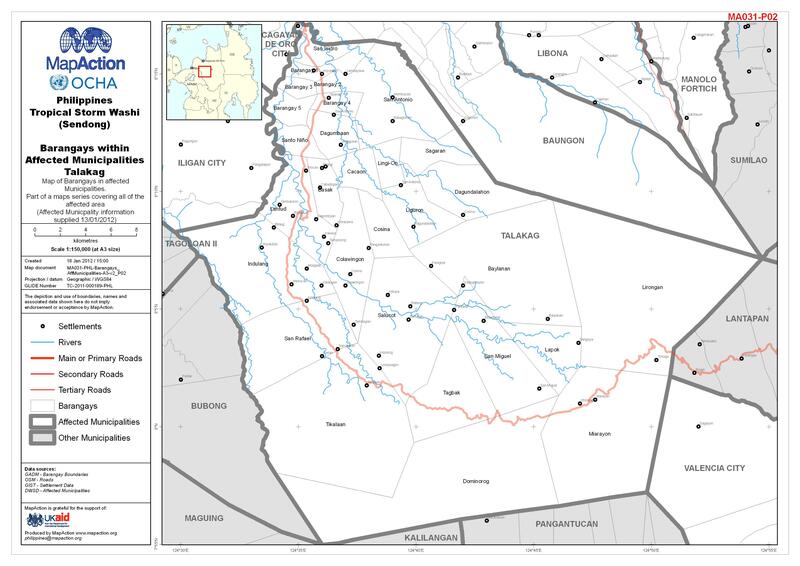 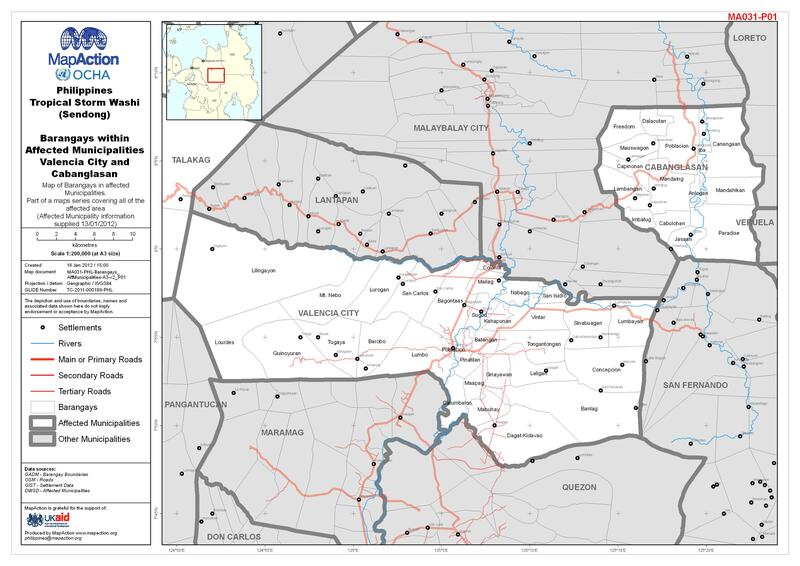 This map shows the results of a Multi-Cluster Initial Rapid Assessment (MIRA) for the Livelihood cluster. 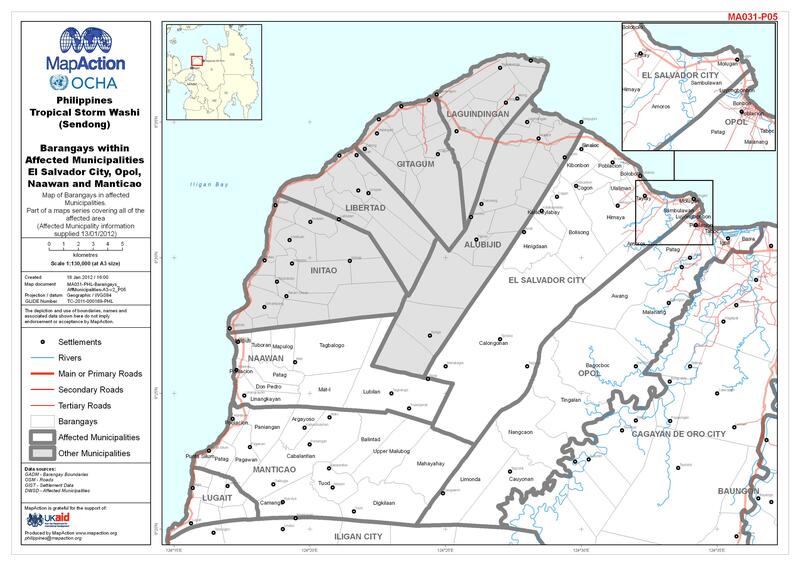 Map of Barangays in affected Municipalities. 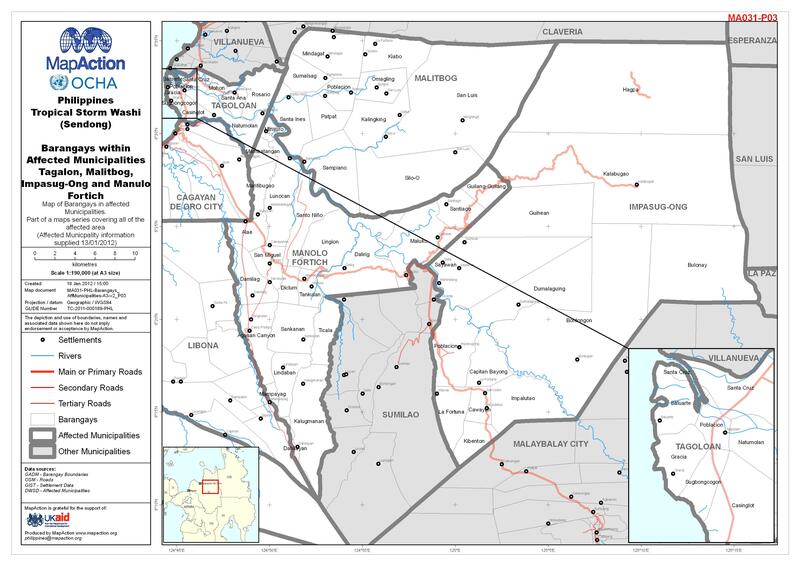 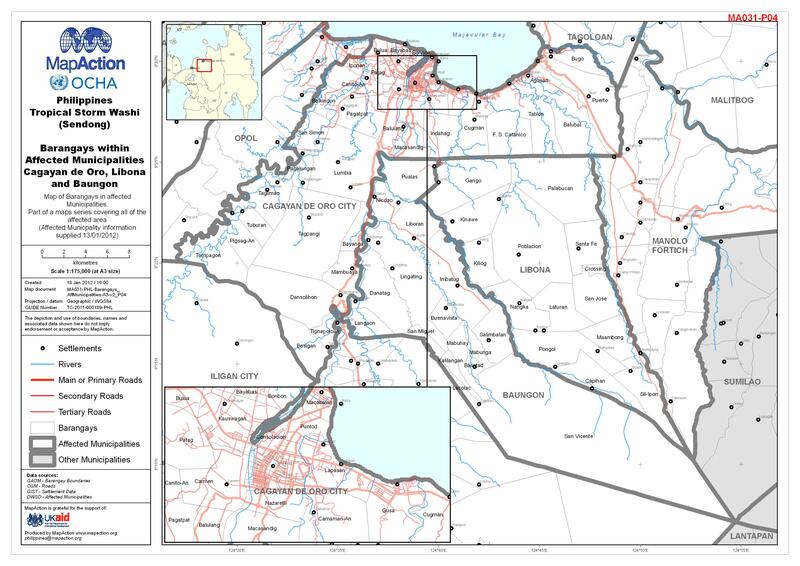 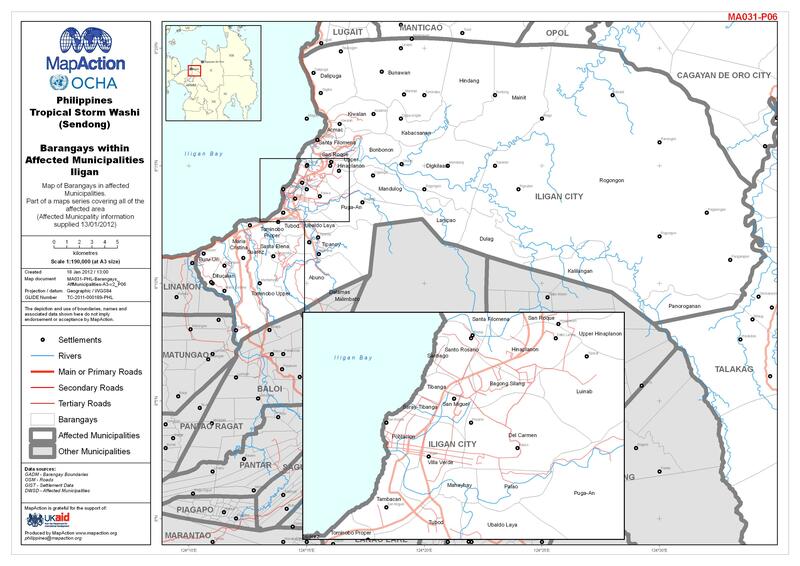 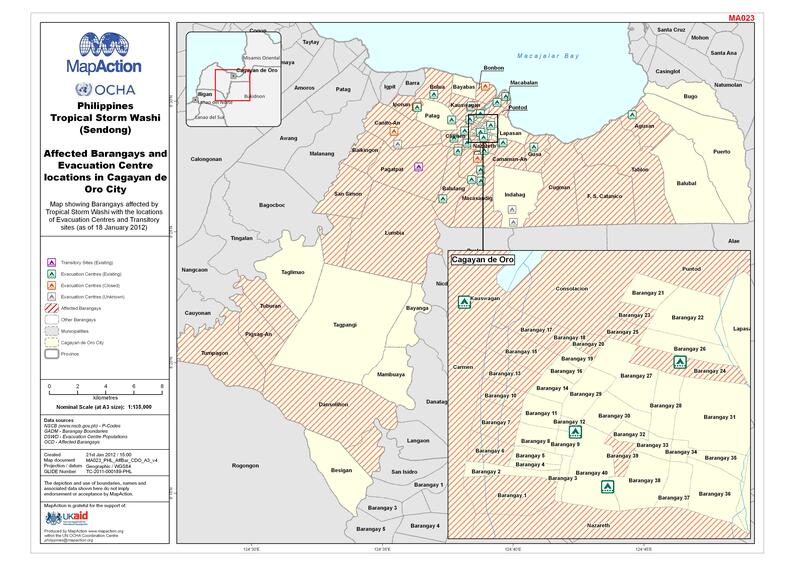 Part of a maps series covering all of the affected area (Affected Municipality information supplied 13/01/2012).